Summary: Age Range: 11-18 (Grades 6-12, with parental supervision). This website is sponsored by The Thomas Jefferson National Accelerator Facility (Jefferson Lab) in Newport News, Virginia, which is funded by the U.S. Department of Energy. Description: The lab’s primary mission is to conduct research on the atom’s nucleus using the lab’s unique particle accelerator. In addition to its science mission, the Lab provides programs and resources designed to help educate the public in science and technology, including a free “Science Series” of engaging lectures that are video-recorded and archived at the website for viewing. 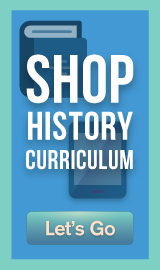 Plus, the Lab offers free learning resources including activities, worksheets, games, and more! Wait! There’s more! 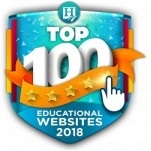 When you’re through watching the lectures check out the Education Home section of this site that contains free resources including hands-on activities, worksheets, puzzles and games. 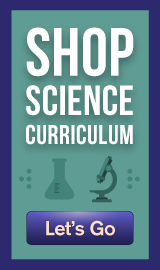 Look in the “Teacher Resources,”“Student Zone,” and “Games & Puzzles” sections to access all of the free science goodies.